Hero MotoCorp has just revealed their sales figures for the FY 2012-13 and their future plans as well. Its a mixed bag to say the least. The sales figures are down from the last financial year but at the same are miles ahead of the competition. The future prospects look great as the company plans to venture into more countries for undertaking operations. The company has just announced the beginning of its operations in Africa and Latin America. Both these markets are somewhat similar to the Indian market and would play a crucial role in Hero’s aim to achieve a sales figures of million units via foreign operations by 5 years from now. 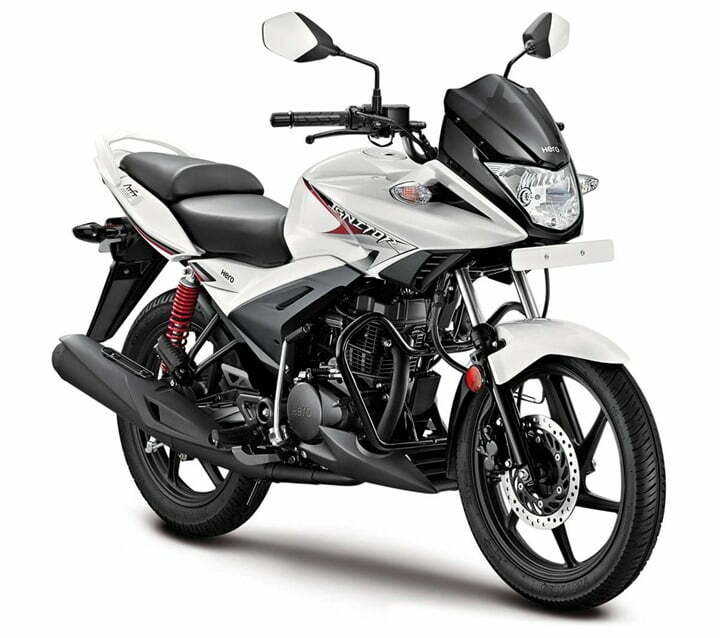 The company will be selling the bikes which are present in their portfolio which displace 100cc-125cc. The world’s largest two wheeler manufacturer has already appointed distributors and channel partners for these markets. Hero MotoCorp along with the announcement, also gave the details as to how they are performing in the Indian market. The company sold 468,283 units in March 2013 which was less than what the company managed at the same time last year. March 2012 saw the company selling 5,28,290 units. The FY 2012-13 ended with a total sales of 60,75,583 units which was also slightly lesser than the sales of the FY 2011-12. The company sold 6.2 million units in that fiscal year. The company has some real aggressive plan for the year 2013-14 with the company allocating a capital expenditure of 1100 crore for it. The company suffered in the sales department slightly because of the economic slowdown but plans on bouncing back with all guns blazing. They are investing heavily in Research and Development and newer plants. Add to it the global operations which are reaching new heights and you get the world’s biggest two wheeler manufacturer intention to dominate for years to come.